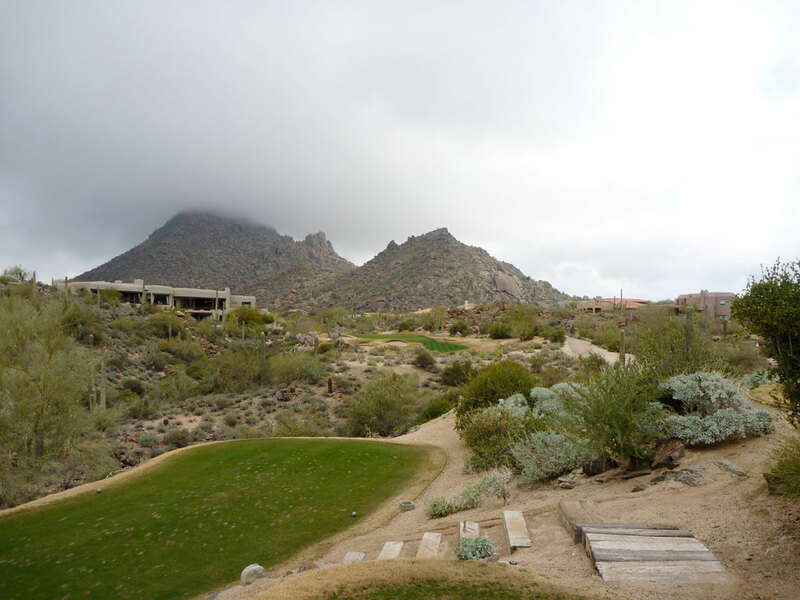 Course Website: Official Website - Visit Troon Country Club's official website by clicking on the link provided. 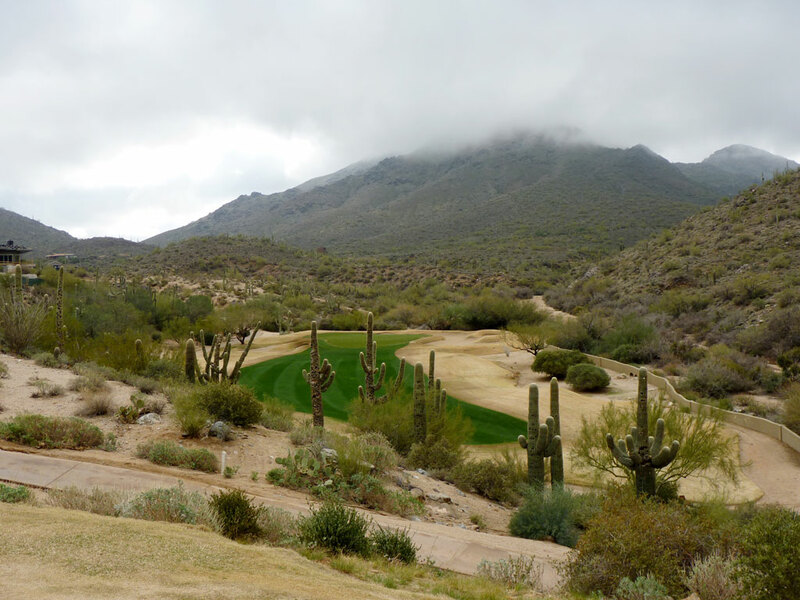 Accolades: Ranked 10th in Arizona on Golf Course Gurus' Best in State list. 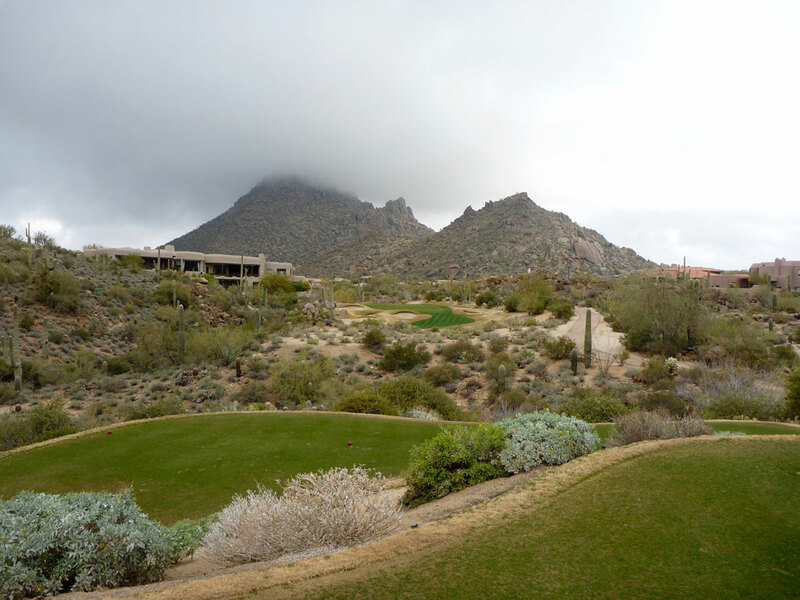 What to Expect: Troon Country Club is one of the earliest efforts of the Tom Weiskopf/Jay Morrish team that went on to design over two dozen of courses together, a few of which can be found in the deserts of Arizona. 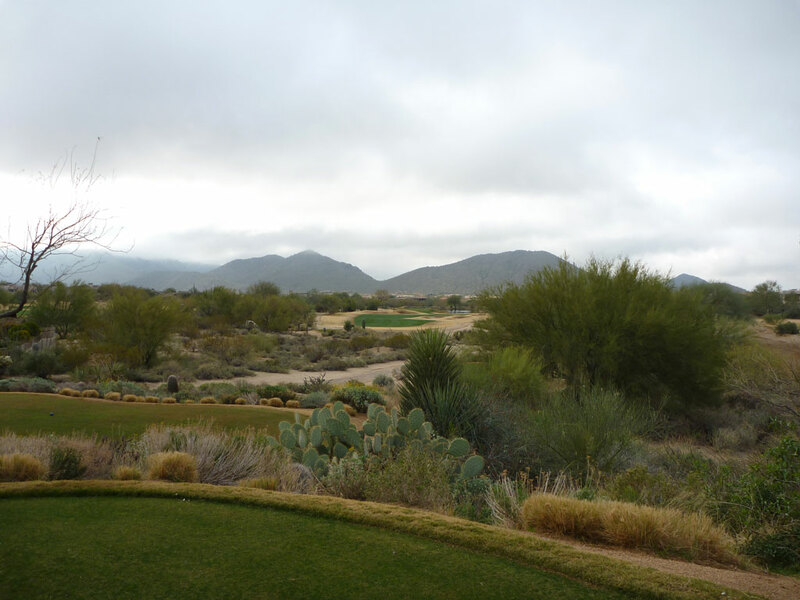 Located near several other great courses (Estancia, Whisper Rock, etc. 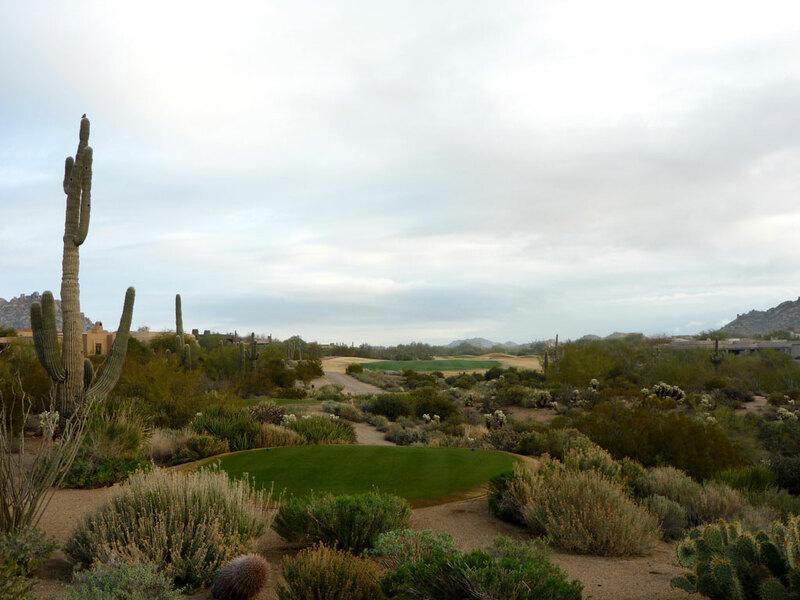 ), Troon embraces the desert terrain and features the natural bushes, boulders, and of course, cactus as they frame the holes. 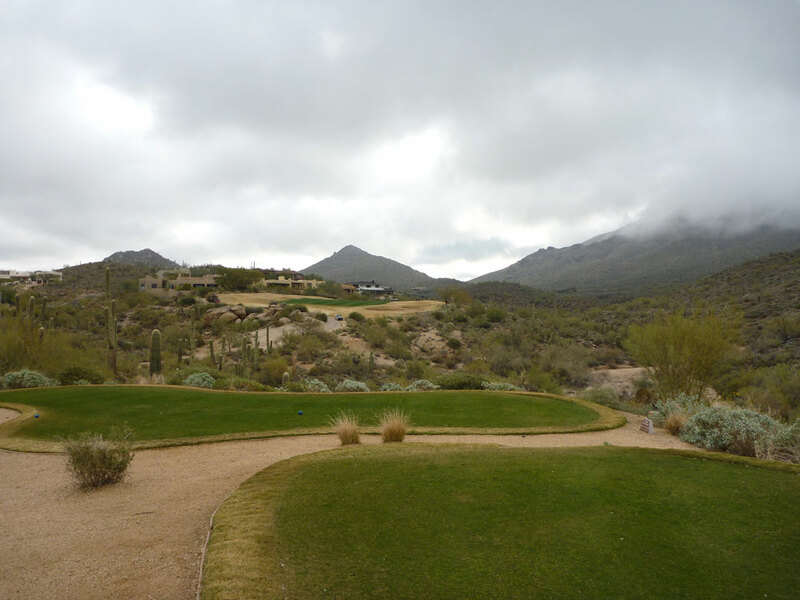 Water comes into play on the final three holes of the front nine and nowhere on the back nine. 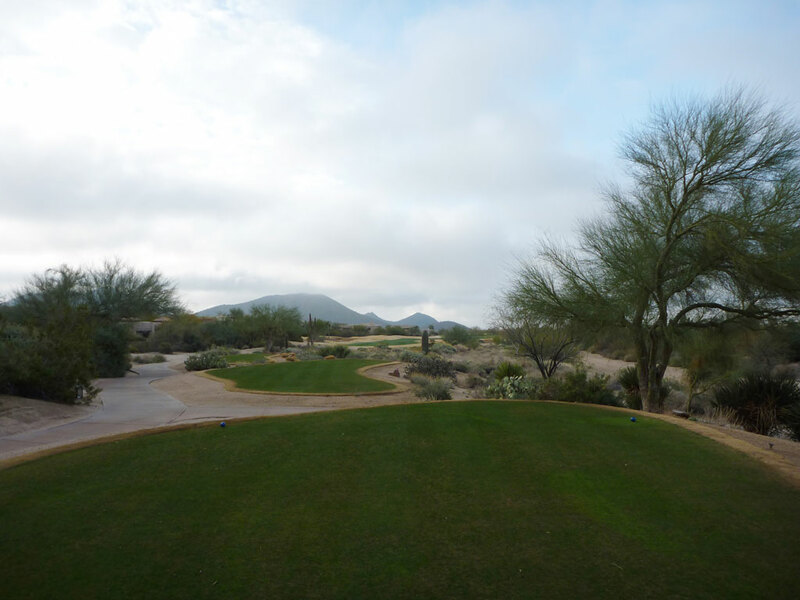 The course is walkable for most golfers although there is a fair amount of elevation changes throughout the course. 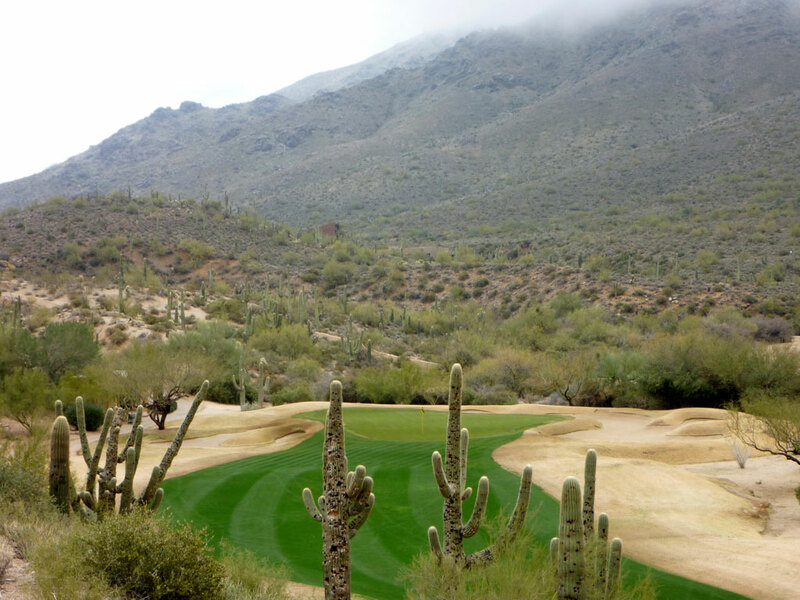 Conditions are always a top priority at Troon CC so you are sure to enjoy the healthy turf as you go pin seeking!